'There should be no combination of events for which the wit of man cannot conceive an explanation.' 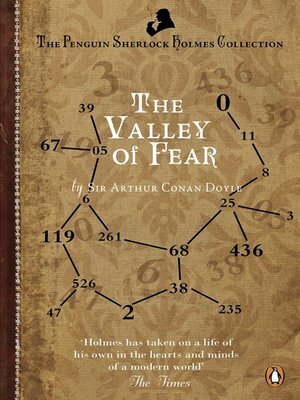 In this tale drawn from the note books of Dr Watson, the deadly hand of Professor Moriarty once more reaches out to commit a vile and ingenious crime. However, a mole in Moriarty's frightening criminal organization alerts Sherlock Holmes of the evil deed by means of a cipher. When Holmes and Watson arrive at a Sussex manor house they appear to be too late. The discovery of a body suggests that Moriarty's henchmen have been at their work. But there is much more to this tale of murder than at first meets the eye and Sherlock Holmes is determined to get to the bottom of it.